The vertical and horizontal injection modling machine working under normal ambient temperature, the condensing temperature is below 35℃ for water cooled chiller, the condensing temperature is below 45℃ for air cooled chiller. 1HP water cooled chiller is suitable to 80 tons Injection Molding Machine, chilled water temperature range 5-10℃. 1HP water cooled chiller is suitable to 100 tons injection molding machine, chilled water temperature range 10-15℃. 1HP water cooled chiller is suitable to 120 tons injection molding machine, chilled water temperature range 15-20℃. i.e. 1HP water cooled chiller is suitable to 80x0.8=64 tons injection molding machine, chilled water temperature range 5-10℃. 1HP water cooled chiller is suitable toinjection molding machine with shot weight 10QZ, chilled water temperature range 5-10℃. C:1HP water cooled chiller need a 1.2 tons cooling tower to remove the condenser heat. 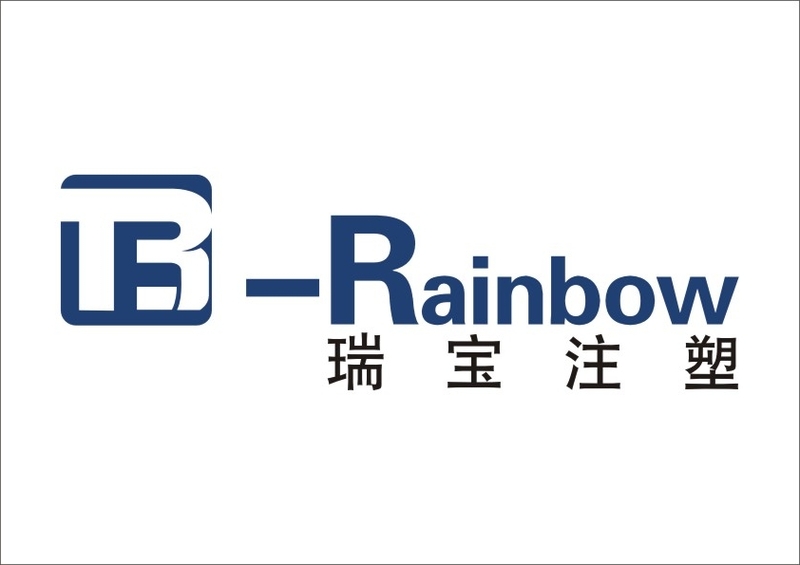 Next: Haitian Injection Machine VS Rainbow Injection Machine, which one is better?